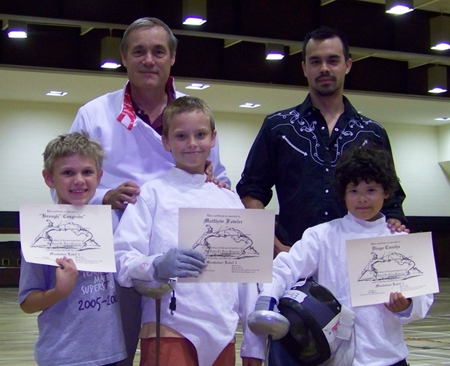 All Texas Athletic Center Fencing/Pentathlon Club is committed to providing diverse programs to bring fencing to beginners, experienced, youth and adults alike. ATAC achieves this objective by offering a mixed program of youth and adult development classes, private lessons, open fencing and special camps throughout the year. Our schedules are set on a school semester basis due to our use of UIW facilities. We are usually able to use the facilities during school holidays, but sometimes the fencing gym is occupied with special camps. Please check our web site for special schedules during school holiday periods.